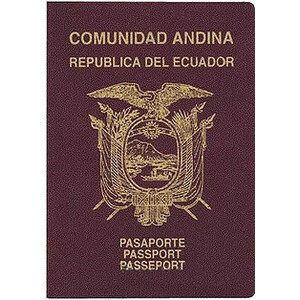 We can help you with immigration to Ecuador. There are several investment options in Ecuador including a Pensioner Visa, intended for retired persons who receive pensions at least $800 per month. There is an Investor of securities or real estate for investors who are investing at least $25,000. A Industrial Investor Visa is for investors who will invest into an active business provided they bring capital the equivalent of at least $30,000. It is possible for dependants to receive a visa. The tax in Ecuador is very high, and may subject your worldwide income to taxation.